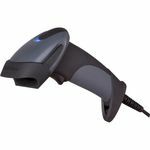 Auto discriminates all standard 1D, GS1 Databar™ & GS1 Databar™ expanded, PDF417, microPDF, Maxicode, Data Matrix, QR code, UCC, EAN composites, Postals and Aztec. 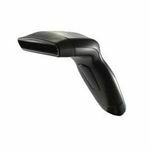 The Honeywell MS1690 Focus is an omnidirectional scanner capable of reading all standard 1D, PDF417, MicroPDF, composite, Matrix and Postal Codes. The MS1690 Focus's rugged housing means it's built for the toughest industrial environments. 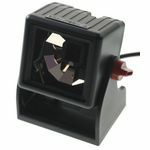 The Honeywell MS1690 Focus also features automatic stand detection for convenient in-stand scanning and the firmware can be updated via Flash ROM. 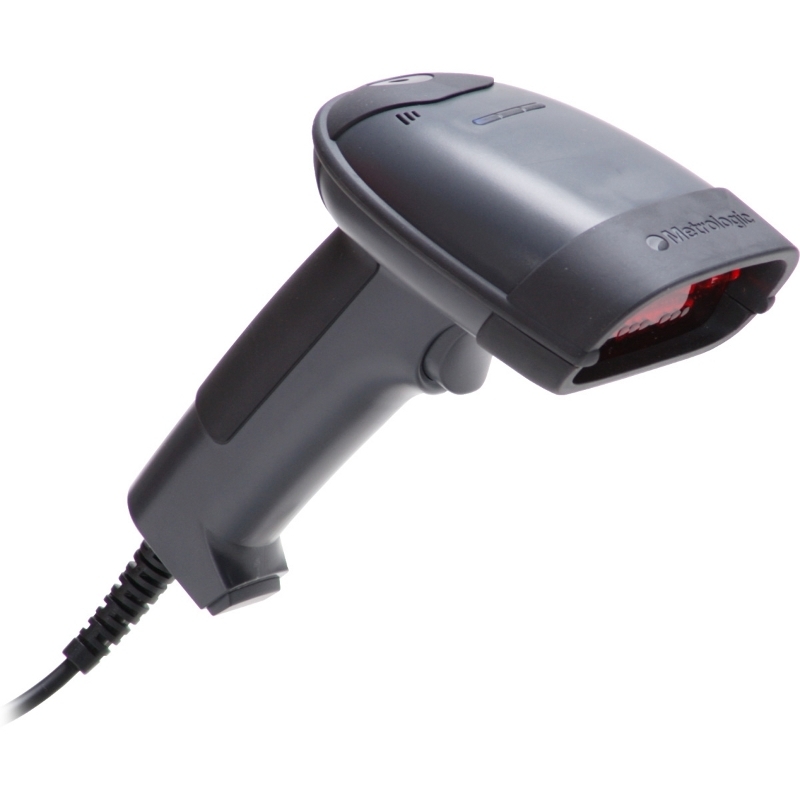 Metrologic’s Focus is a high performance hand-held area imager that decodes all of today’s standard bar codes including 1D, RSS, PDF417, microPDF, EAN/UCC Composite, Matrix and Postal Codes regardless of orientation. 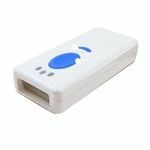 Focus’ laser like reading of 1D codes and omni-directional reading of 2D codes combined with a competitive price make it the obvious solution to a broad array of applications such as retail, healthcare, shipping/receiving and supply chain management.